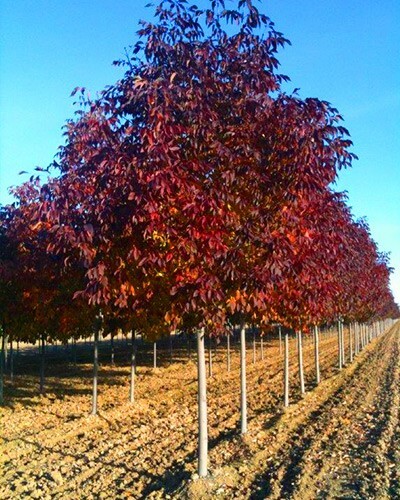 This popular seedless white ash is noted for its green glossy foliage turning to a pronounced deep purple in the fall. It is a rapid grower that develops a shapely oval crown. 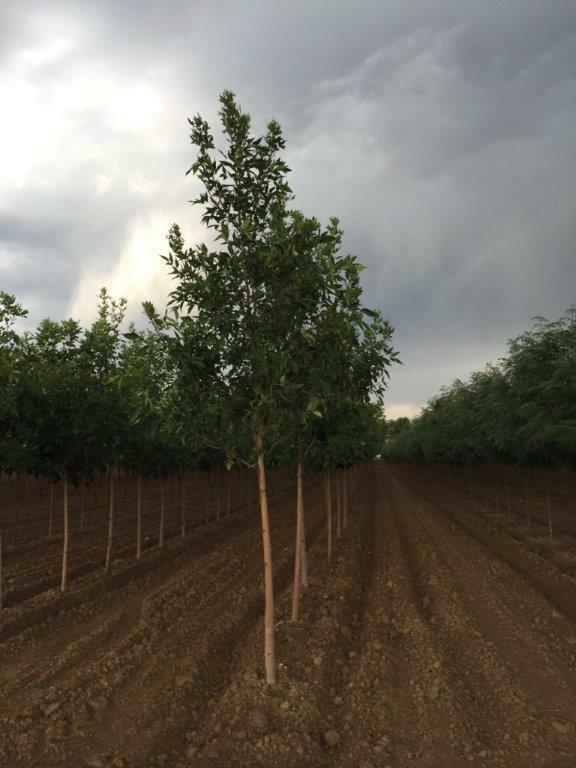 This seedless selection of green ash supports attractive dark green foliage and bright yellow fall color. It is a vigorous grower with a straight trunk and symmetrical head. 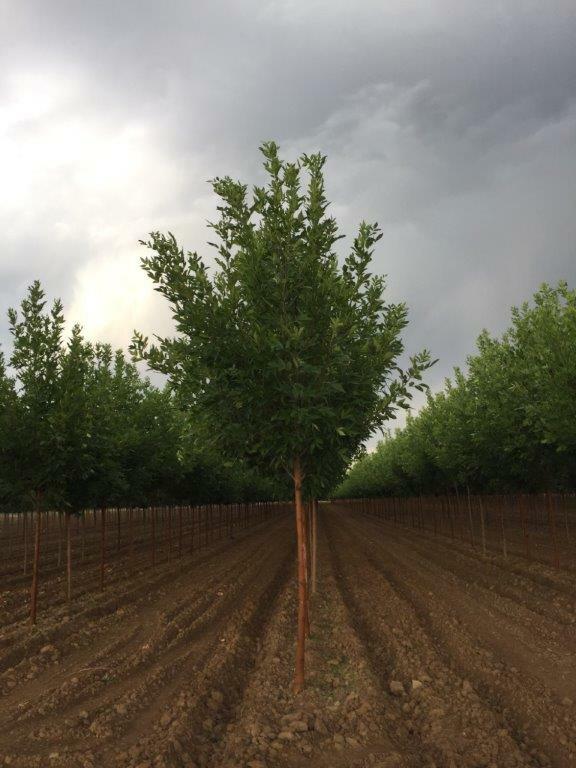 An extremely hardy seedless cultivar, this green ash develops a uniform and symmetrical oval crown. 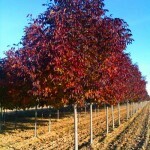 It has attractive green glossy foilage turning yellow in the fall. Patmores have very few insect problems. 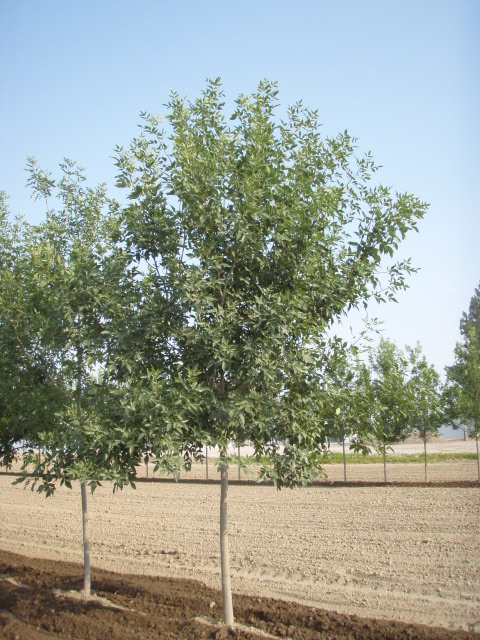 This vigorous green ash grows upright, pyramidal and uniform. It has narrow, glossy leaves that turn to a golden yellow in the fall.